Located in Northern Thailand, near Chiang Mai city, this project was formed in cooperation with a Lanna Thai family who has lived and worked with elephants for two generations. 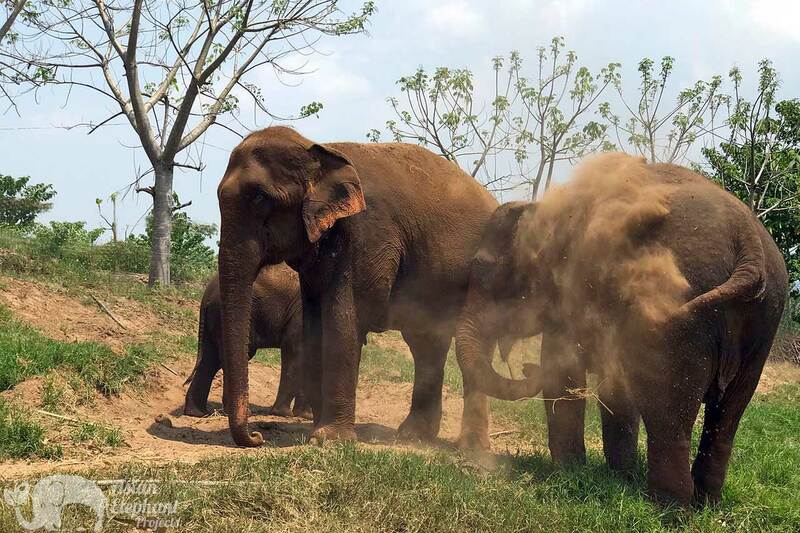 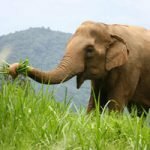 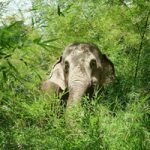 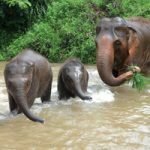 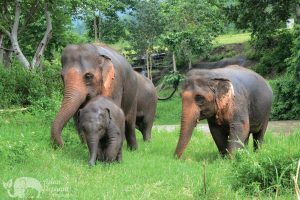 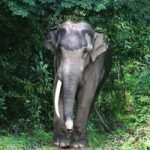 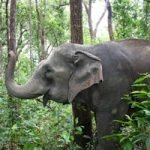 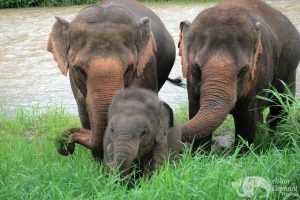 The family is glad for the opportunity to transition from elephant riding to a more evolved form of elephant tourism that provides a better life for the elephants, where they will be treated with the love and respect they deserve. The herd includes elephants who used to labor in the dangerous logging industry and were later used for elephant riding. 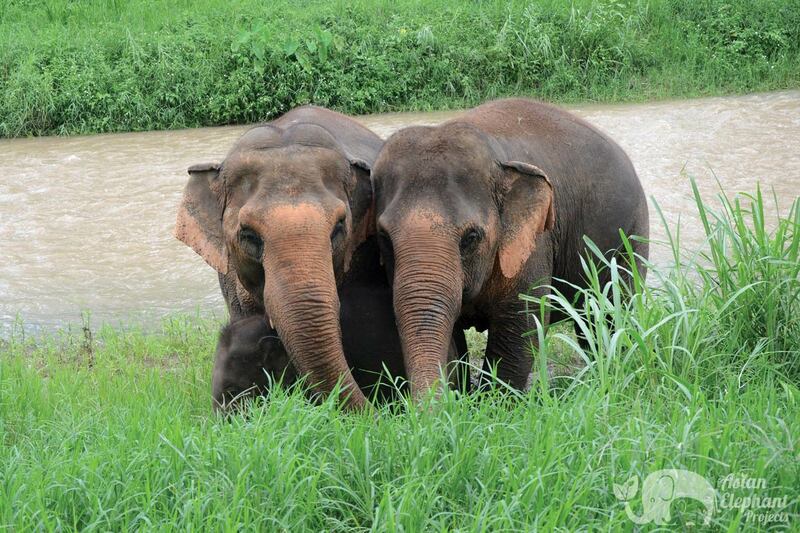 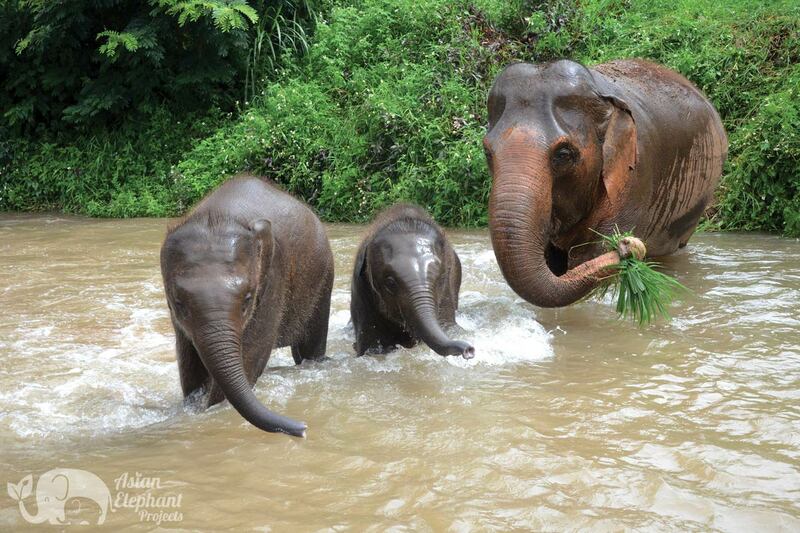 By visiting this project you are making it possible for these elephants to enjoy a more natural, peaceful life. 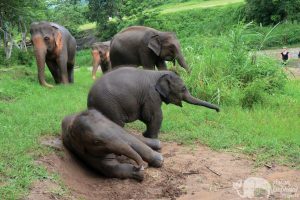 The program is designed to be fun and educational for visitors and at the same time ensure a non-stressful environment for the elephants, giving them plenty of time to socialize and feed. 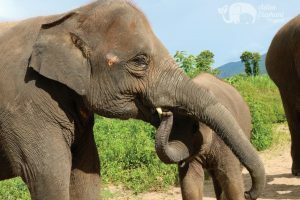 As part of a small group, you’ll have the chance to dress in traditional Karen clothing and get to know the elephants while preparing food and feeding them, followed by a short forest walk to the river. 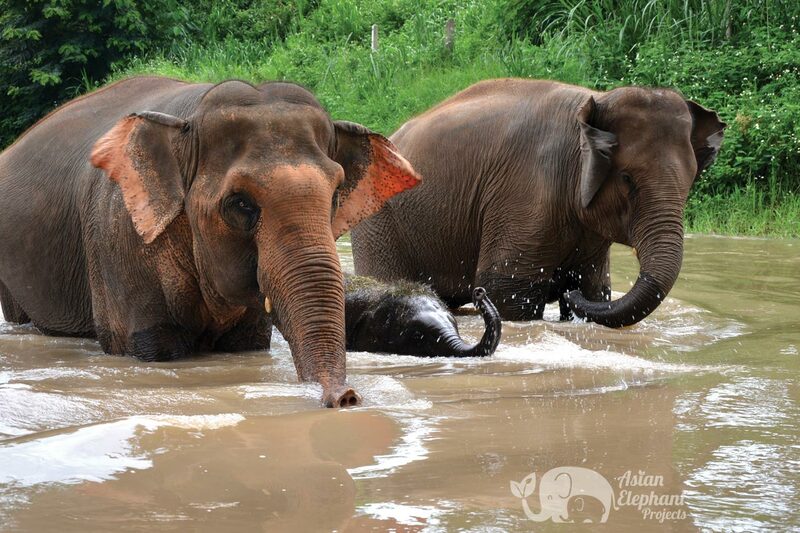 After watching the elephants take a mud bath and play together — especially loved by young elephants — you will get to cool off while bathing them in the river. 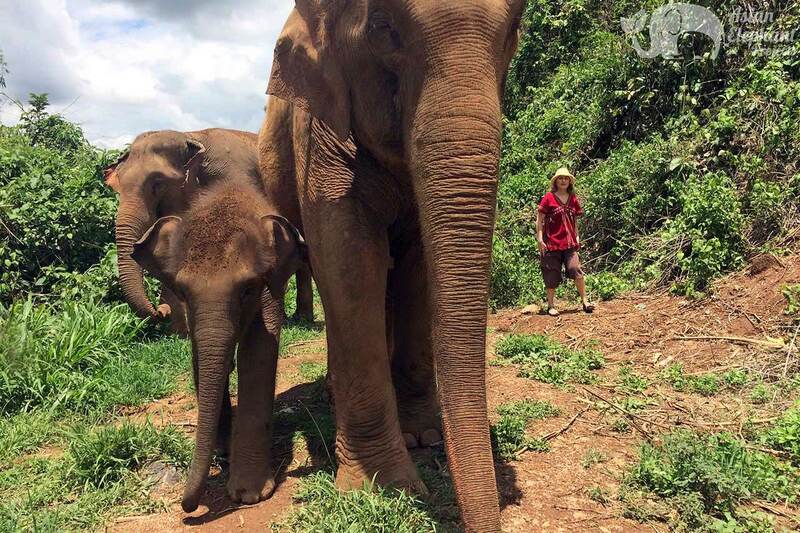 This program is not physically demanding and is appropriate for families and people of all ages. 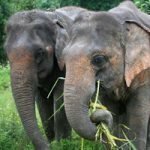 The project helps to support the local community by buying elephant food from local farmers and employing people from the village. 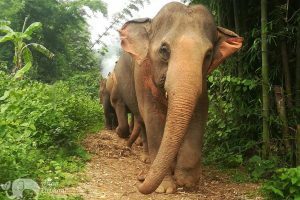 Travel Time: Around 90 minutes (educational video about Asian elephants /safety video en route to project). Fitness Level: Easy – leisurely walk. 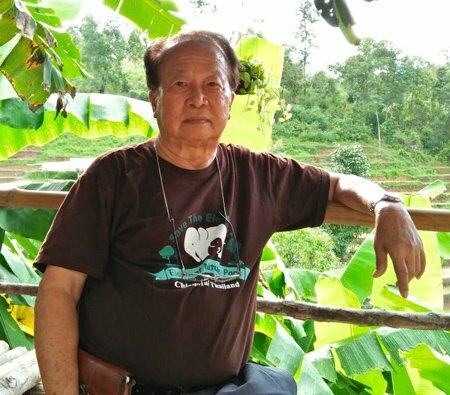 The owner of this project, Sri Thon, is the second generation in his family to work with and care for elephants. 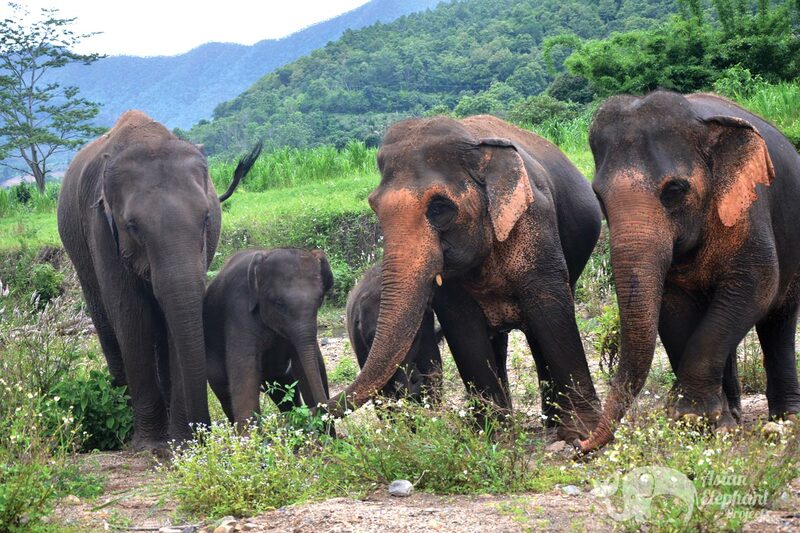 The Lanna Thai family has embraced the ‘Saddle Off’ program, retiring their elephants from elephant riding so that they can live a more natural existence together as a herd. The project opened in 2017 and the herd now includes mother elephants and their young who can stay together thanks to this evolution in elephant tourism. Since the project opened, the family has witnessed a change in the elephant’s behavior, becoming more relaxed, and obviously relishing the opportunity to socialize as a herd, roam and forage. 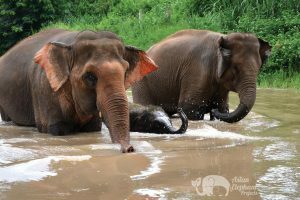 The elephants at Elephant Freedom are now living a better life in an environment where they are respected and admired.